Budget a little extra time if you're planning to use Metro this weekend. Three Green Line stations will be closed, and the Red and Orange lines will have delays. The schedule changes begin 10 p.m. Friday and will last through the weekend. 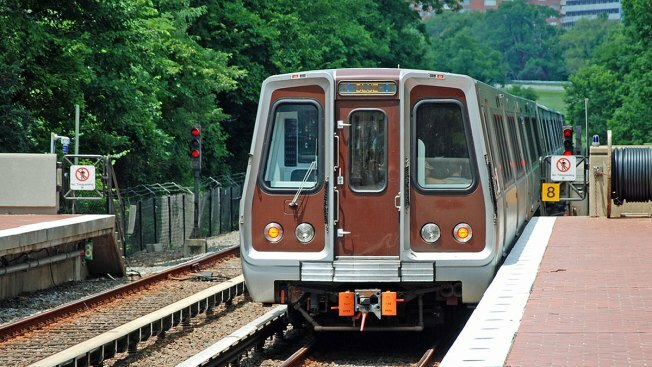 On the Green Line, the Naylor Road, Suitland and Branch Ave stations will be closed. Buses will replace trains between those stations. Express buses will run between Southern Avenue and Branch Avenue (add up to 25 minutes of travel time). Local buses will run between Southern Avenue and Branch Avenue, making stops at Naylor Road and Suitland (add 15 minutes of travel time for each station stop). Trains will run on a regular weekend schedule between Greenbelt and Southern Avenue only. On the Red Line, trains will generally run every 22 minutes this weekend. However, between Grosvenor and NoMa-Gallaudet, they'll run every 10 to 12 minutes from 9 a.m. to 9 p.m. Saturday and Sunday. On the Orange Line, trains will run every 24 minutes throughout the weekend. The Silver, Blue and Yellow lines will have regular weekend service.